An updated Classic Model B machine, equipped to handle full 1" diameter parts. 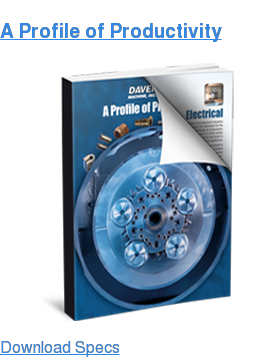 Improve production output and ROI. 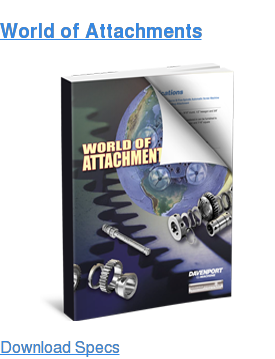 Compatible with almost all Davenport attachments. 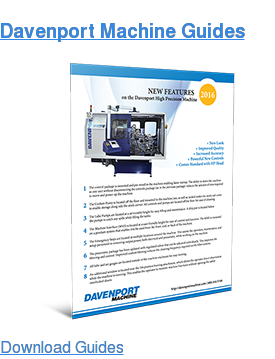 Combines the versatility of multi-spindle machines with the accuracy of CNC machines. As short as 0.25 seconds for indexing time with tolerances that are 10x tighter than standard 8-SA (bronze box head).